Amsterdam based youngster on the rise with residencies at Claire and at De Omroep. 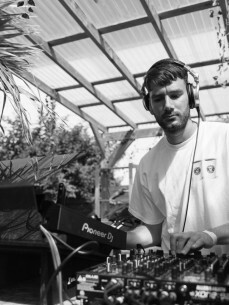 Surfs through the genres of Jungle, House, EBM, Trance, Tribal and he likes the rhythms that percussion has to offer. .